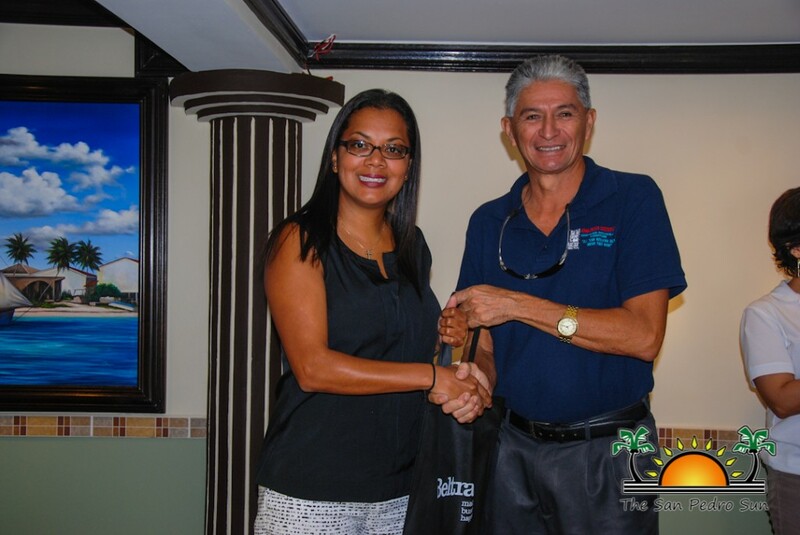 On Friday, October 21st, Mayor Daniel Guerrero and Lejia Melanie Gideon, General Manager, Enterprise and Innovation Belize Trade and Investment Development Service (BELTRAIDE), signed a Memorandum of Cooperation. In attendance to witness the signing at the San Pedro Town Council (SPTC) Conference Room were the San Pedro Town Councilors, representatives of the BELTRAIDE, tourism stakeholders, and media members. The memorandum signified the commitment between both parties to introduce strategies that will help improve the business sector on Ambergris Caye. 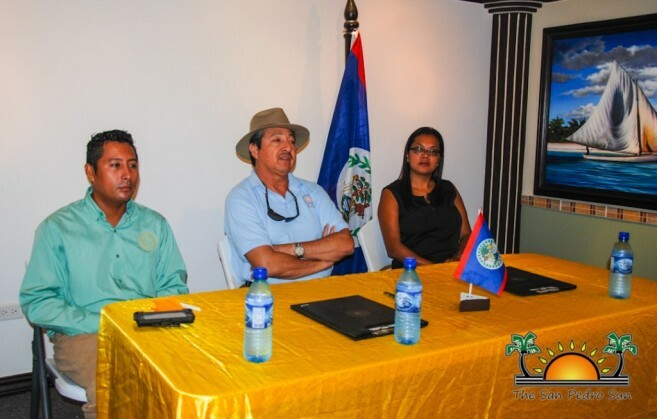 The four page document explains how the SPTC and BELTRAIDE, through the Small Business Development Centre Belize (SBDCBelize), will now collaborate with various businesses to improve the economic turnover of San Pedro Town. 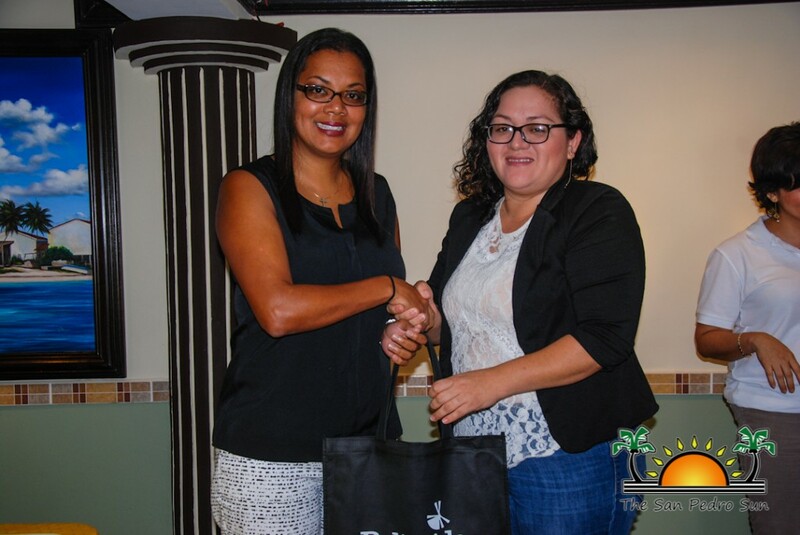 BELTRAIDE will be providing efficient and seamless job preparedness and professional development trainings to micro, small and medium-sized enterprises (MSMEs), as well as the rest of the Ambergris Caye business community. Mayor Guerrero explained that in order to provide better service to our visitors, he hopes to strengthen certain sectors in the tourism industry through the help of BELTRAIDE. “To me, this memorandum is very important. I think this will be something positive for both the council and the community. It is not only for the SPTC, but this applies to the entire business community. We need to improve the services across the island, and we need to start training our people. They will now be able to take advantage of all the opportunities to enhance their service, and start training their employees,” said Mayor Guerrero. According to Gideon, the charm of La Isla Bonita had drawn her interest to work with the SPTC. 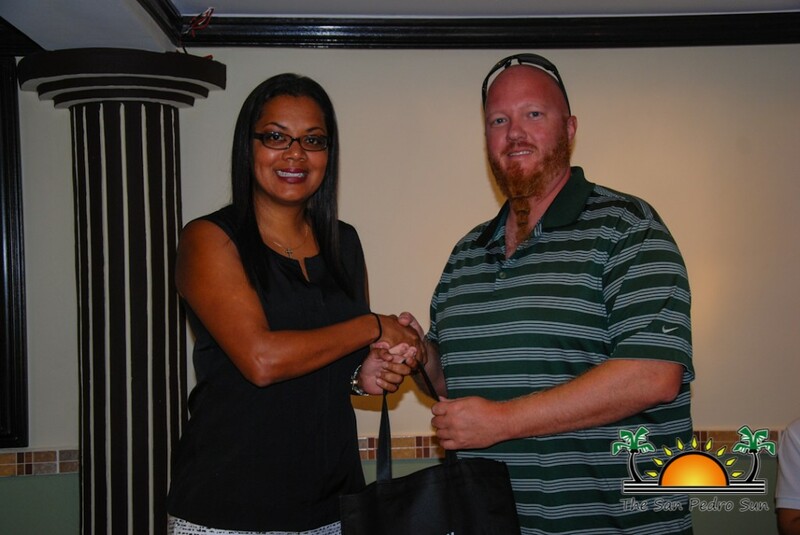 “We’ve done work on the island before, and it was out of that work on island, we felt the need to partner with the SPTC. We are looking to enhance the capacity of an enterprise both at the operations and the employee’s labor skilled-set levels. This is just another step of BELTRAIDE strengthening our relationship with the San Pedro municipality,” said Gideon. Since tourism is the main industry of San Pedro, Mayor Guerrero is more than satisfied that the SPTC has jumped on board with BELTRAIDE. “I am extremely happy that the SPTC is moving forward. San Pedro is growing so fast that it will be soon declared as a city. We have to be prepared, and everybody has to help us develop this island in a healthy way. We need BELTRAIDE to help us train our businesses to teach these skill sets to improve our tourism standards,” said Mayor Guerrero. BELTRAIDE stated that the value of tourism is customer service, and through their partnership, businesses will be able to acquire service skills to better accommodate tourists. In the near future, a person will be elected to sit on the working committee to facilitate training in coordination with both the SPTC and BELTRAIDE.